length or texture (curly, wavy, or straight), and to keep the hair healthy from harsh elements & curling iron heat! Wow, who knew years ago that women would have so many options for the way they wear there hair. The creativity leaves many beautiful women walking out of the salon with a new attitude. They are ready to rock their style in everyday life and on the red carpet; meanwhile, having the benefits of Sewin hair styles. Have you ever wished to try a weave, but didn't know what to do? Well let me tell you a few things. Buy quality hair- the quality can make or break a Sewin. Comb weave carefully -Hold the hair near the braid while combing to alleviate tension or stress on your natural hair. 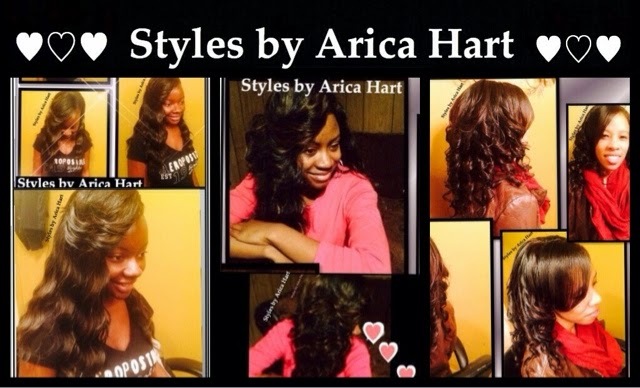 *Check out the videos below of some fabulous ladies rocking their Sewin hair styles . 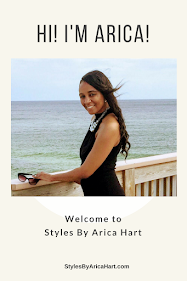 Stunning and versatile Sewin hair styles by Arica Hart | can be worn in a ponytail also !! Check out the links below for more info! !